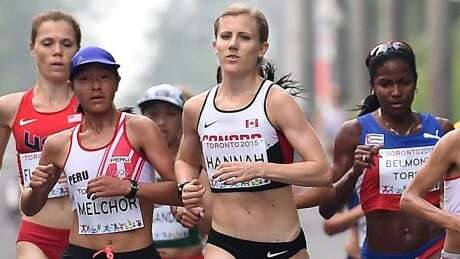 Canada's Rachel Hannah feels "strong and powerful" for her first Berlin Marathon and sixth marathon overall, less than a year after suffering injuries to her right foot and left leg. Watch Sunday's race at CBCSports.ca at 2:30 a.m. ET.